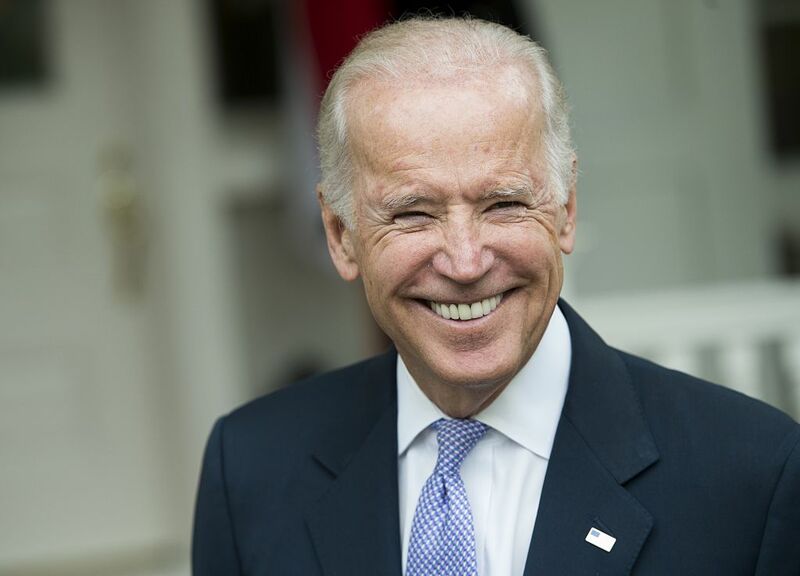 We’re spitting distance from the day Donald Trump is sworn in as the 45th President of the United States…unless Twitter-makes-Joe-Biden-president-for-a-day succeeds. It looks like it started out as a joke, but since its inception the idea has picked up speed and popularity, and while it’s never gonna happen, we have to say — making Joe Biden president for a day would be a seriously petty rebellion that we support 200%. We could not support it more if we tried. Frankly, we’d support anything the Joe Biden and Barack Obama bromance wants to give us, but this is maybe the best idea the internet has ever had. All President Obama (you can pry that title from our cold dead hands) has to do to make it happen is resign even one day before he leaves office — then Joe Biden will be sworn in as president. Not only would this be a hilarious slash kinda sweet gesture on the part of Obama whom, as we all know, loves Biden like a brother, but just THINK about the havoc this would wreak with Trump’s inauguration plans. Obviously something like an inauguration is planned ridiculously far in advance — and suddenly every bit of memorabilia or decoration with “45th President” printed on it is useless, because Trump would be the 46th. We can’t even imagine the Twitter rampage that would ensue, but like, we’re running out of time for Obama and Biden to make our lives better on the daily as they have been for the past eight years, and we’d really love them to go out with a bang.